Hi Everyone! 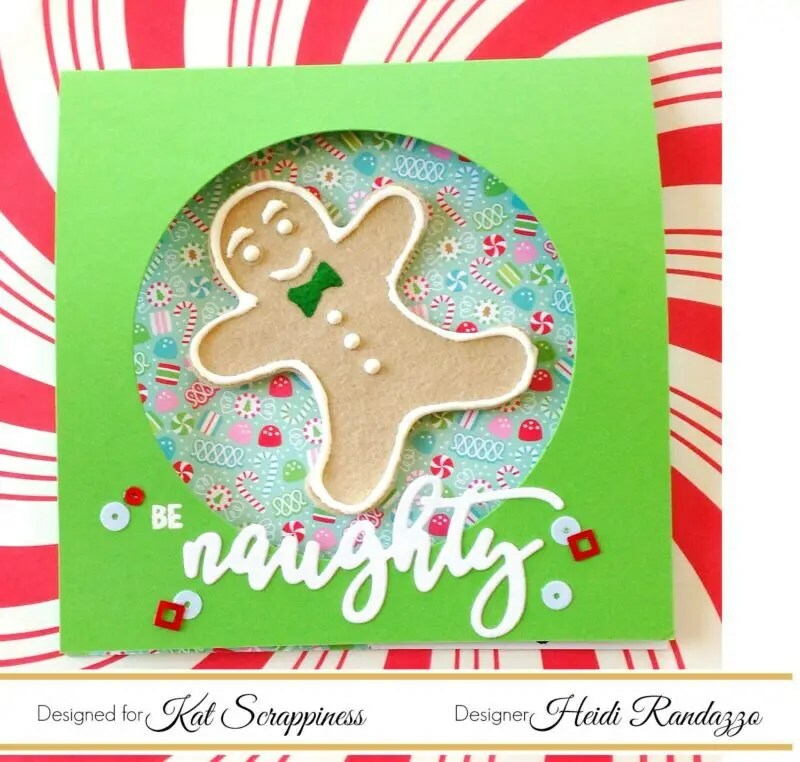 It’s Heidi and I’m here with a fun project using the Naughty Christmas stamp and die set and the Design a Gingerbread Man die. How cute is this little guy? It’s amazing how well the Nuvo Drops worked as “frosting” for the cookie. I have a video below showing how I created this fun card. 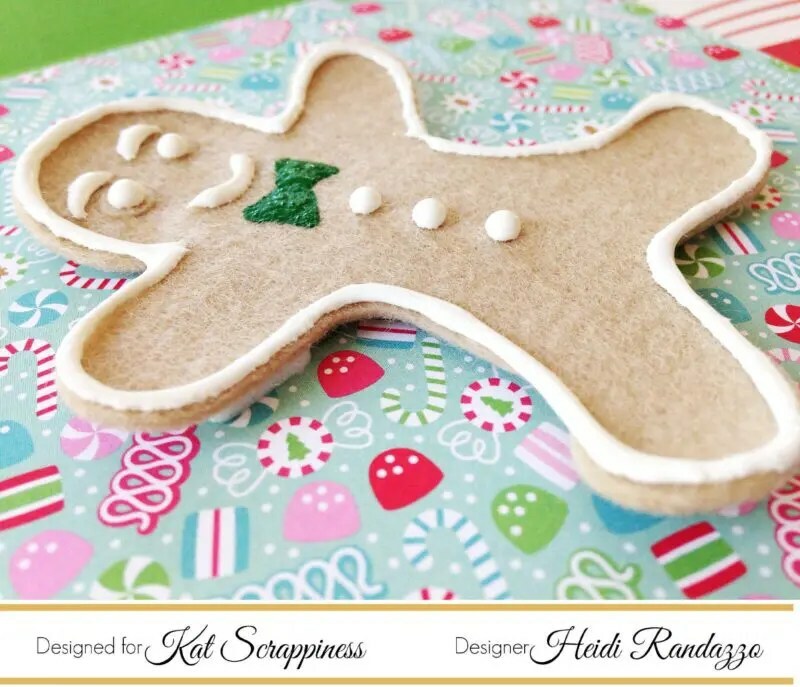 Supplies are linked below and can be found at the Kat Scrappiness shop. Thanks for joining me! That’s such an adorable yummy card ! !